Stop thinking of your opponent as a monster. You have to think of them as just as decent and kind as you. 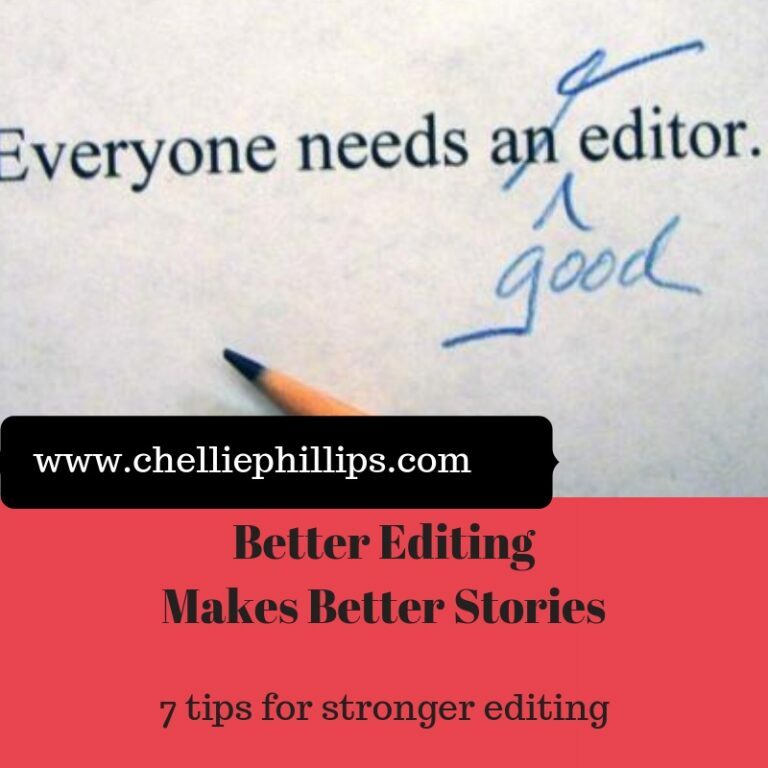 Seven tips for better edits. 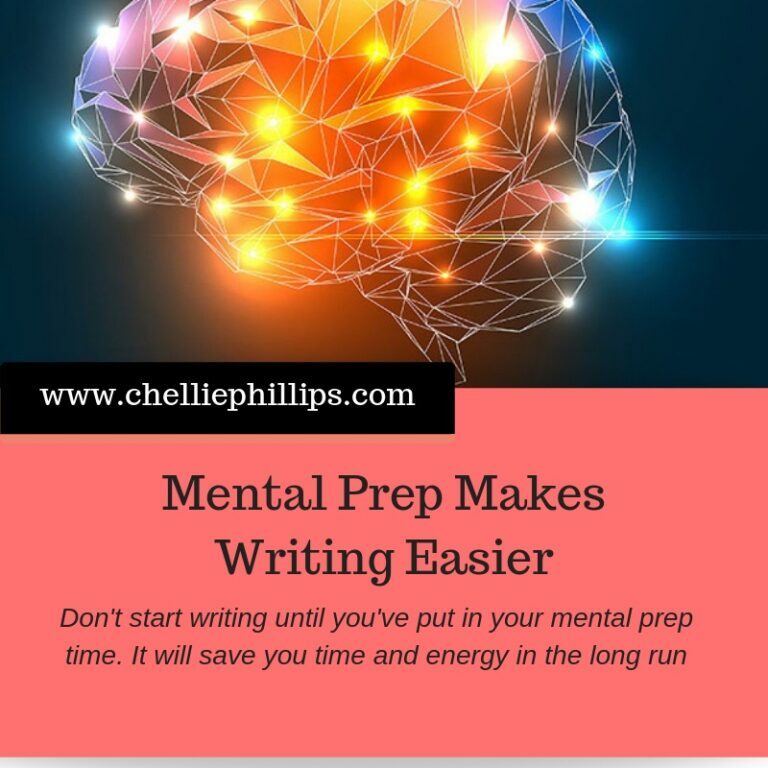 Don't start writing until you've put in your mental prep time. It will save you time and energy in the long run. We all have those days when an assignment shows up at the last moment, or the boss calls and needs a speech ASAP. 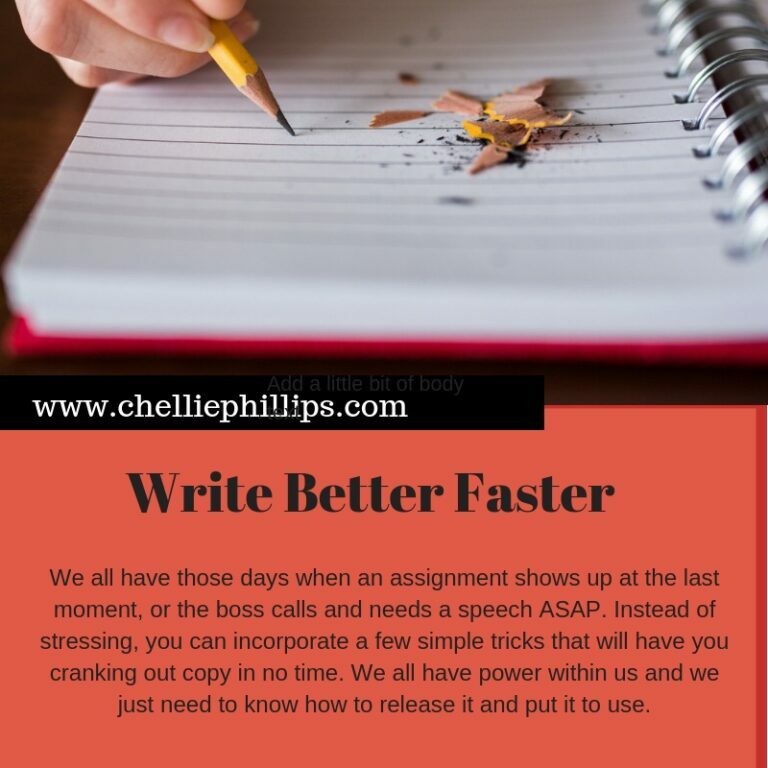 Instead of stressing, you can incorporate a few simple tricks that will have you cranking out copy in no time. Your voice matters. Protect it! 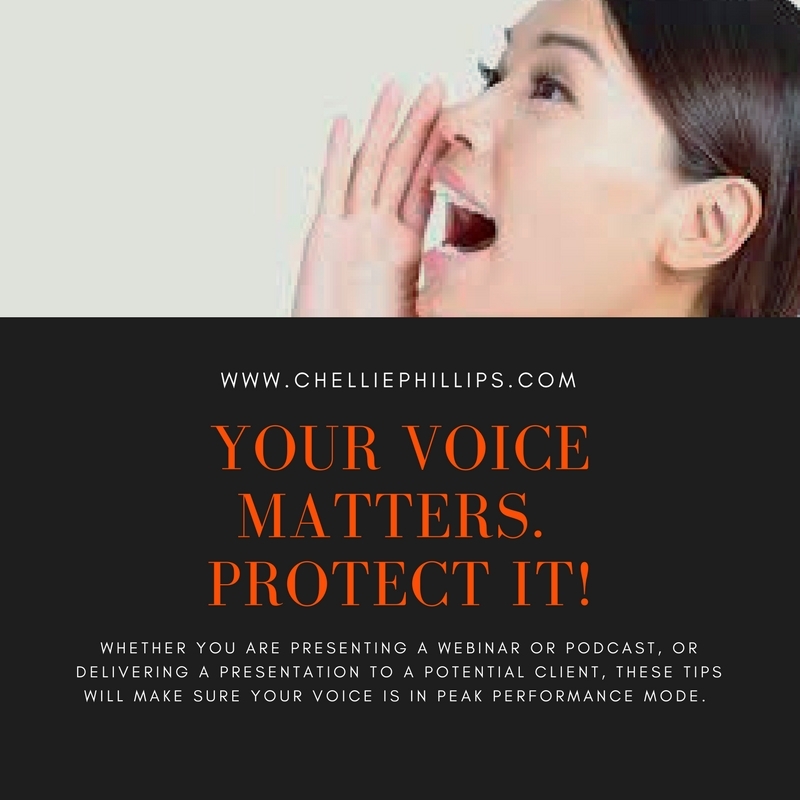 You can find a lot of information about putting together a memorable speech or killer presentation, but there’s one part of the process you might not have thought about – your voice.